Print everything with perfect simplicity. Whether it be for entering into the professional folding sector, long-term capacity expansions for your folding production or greater efficiency for industrial job flows – Heidelberg Stahlfolder machines are just the right answer to your specific needs. We are your one-stop shop for color management services – from consulting to machine configuration, customized training and certification. Our new Heidelberg eShop takes you straight to whatever you are looking for. Register today, free of charge. Superior Creative is increasing its digital printing capacity with the installation of a Versafire EP. 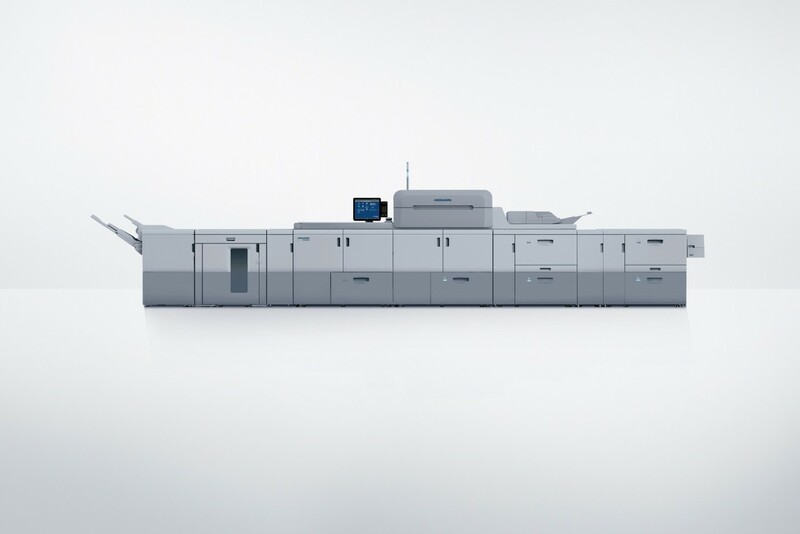 It says it sees growth for both litho and digital production. Isle of Man printer Words & Spaces have bought a Prinect Production Management package.